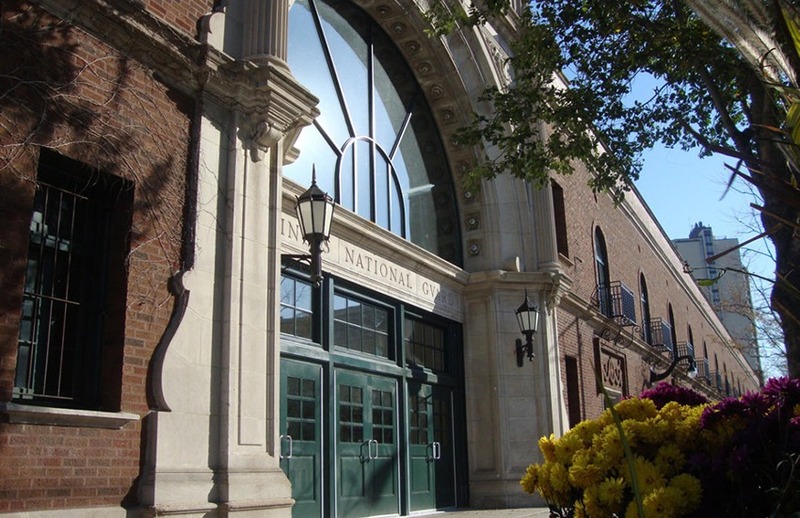 Broadway Armory Park is the Chicago Park District’s largest indoor recreational facility. Officially purchased in 1998 after being no longer needed by the National Guard for military purposes, the massive, 87-year-old park facility today houses five gymnasiums and 13 rooms. The newly remodeled, energy efficient facility, offers the surrounding community an array of amenities. Community residents looking for a location for their special event or party are invited to check out the newly renovated community room showcasing skylights and a sustainable bamboo floor.